Deals on the mini KitchenAid mixer, a Samsung smart TV, Hunter rain boots, beauty products, and more! Black Friday weekend is here and Jet has launched tons of deals you'll want to get your hands on ASAP! 1. 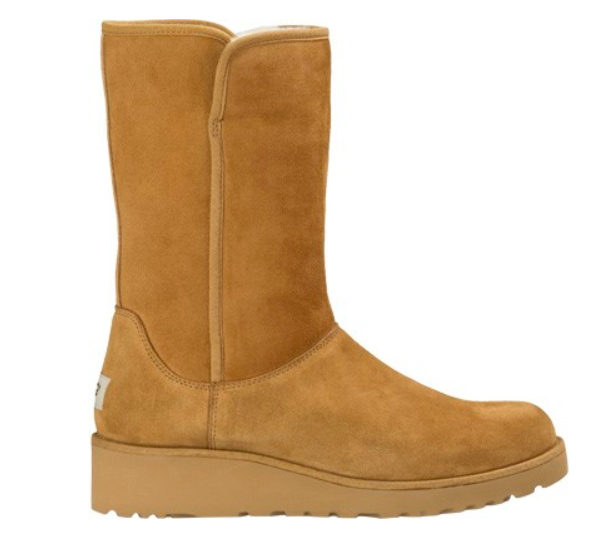 30% off Hunter's original tall rain boots. 2. 20% off a mini (3.5 qt.) 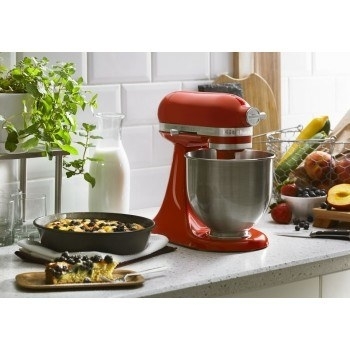 KitchenAid stand mixer available in eight amazing colors — the time to invest in this babe is now. 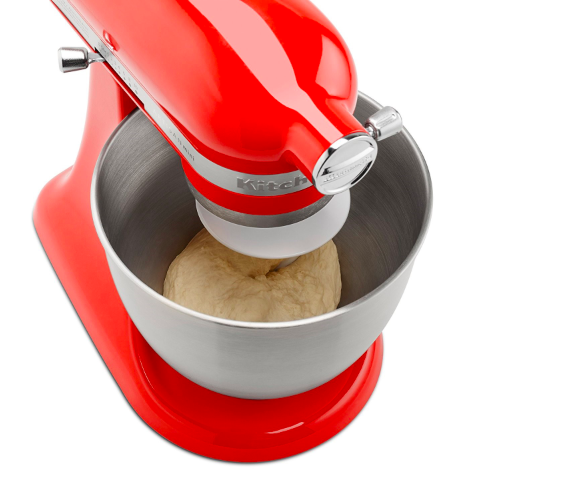 She is small, but mighty; so say hi to the easiest baked goods, loaves of bread, and mashed potatoes you shall ever make. 3. 20% off a waterproof Clarisonic facial sonic cleanser that just may clean your face up to six times better than your hands 👀. 4. 37% off a Harry Potter Whomping Willow Lego set. 5. 14% off a cordless water pick thousands of people swear by; so your dentist will be enthralled with you on your next appointment. 6. 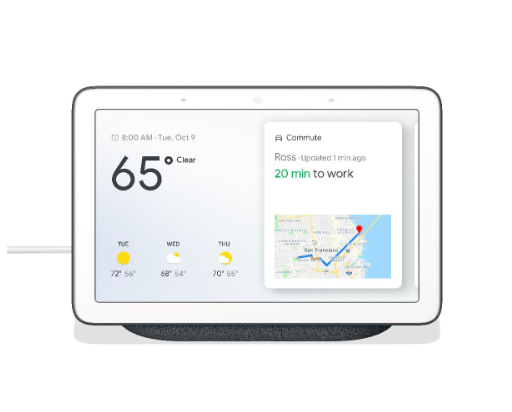 34% off a Google home hub that'll show you your daily calendar, weather, commute to work, place phone calls, and even stream the news via voice match software. 7. 15% off a super compact Keruig one-cup brewer ready to serve you a 6, 8, or 10 oz. cup of joe in under a minute, because no one has time to wait for caffeine. 8. 37% off a Kidkraft Savannah Dollhouse for anyone who wants to make a lucky kid's dreams come true for under $100! 9. 21% off a compact T3 featherweight dryer (it folds down!) 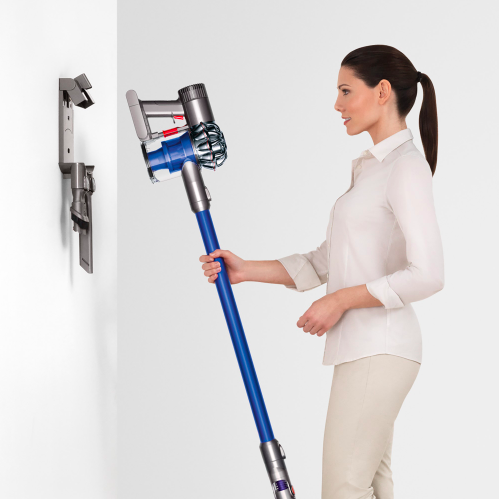 so you can stop letting your locks go wild in the name of saving precious bathroom space. 10. 39% off Clinique daily essentials set you'll use to nail down a simple skincare routine once and for all! 11. 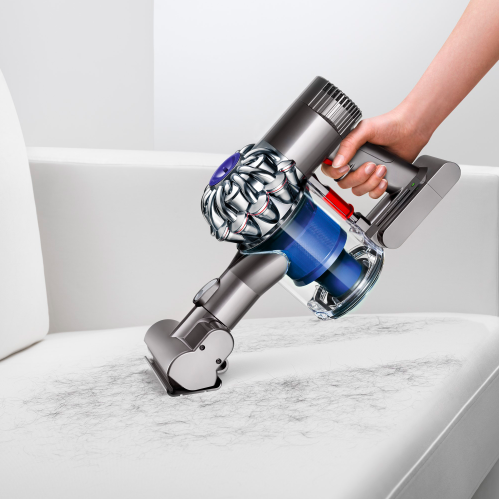 43% off a Dyson cordless vacuum featuring a soft roller cleaner head for hardwood floors, a hygienic bin emptying system, and easy conversion into a hand-held vacuum. 12. 26% off a 14-cup stainless steel brush Cuisinart food processor. 13. 22% off a rose gold Samsung Galaxy smart watch with literally everything you need to be a better adult, including caffeiene vs. water intake 👀 (I'm in trouble). 14. 25% off a Philips Sonicare electric toothbrush. 15. 25% off a 25.4 ounce bottle of extra virgin olive oil perfect for any good chef in search of unbeatable deals on cooking essentials. 16. 24% off an eight-pack of organic Happy Tot toddler super food pouches; featuring a pear, mango, spinach, and chia flavor your little one will love. 17. 35% off a 40-pack of PullUps potty training underwear for boys so there is at least one easy element of potty training in your near future. 18. 25% off The Ritual of Hammam purifying gift set made with rosemary and eucalyptus that'll be a cornerstone of your next treat-myself day, or make an amazing gift! 19. 20% off a pair of bluetooth-friendly, wireless Beats Solo three headphones to deliver up to 40 hours of battery life. That means you could listen to nearly two days of non-stop tunes, just because you can. 20. 30% off Revlon Colorstay Eyeliner in six colors 🌈. 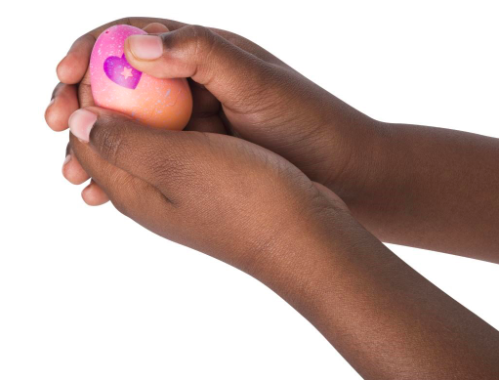 This babe is waterproof, lasts up to16 hours, and has a built-in sharpener sooo the time to buy one in every color is now people! 21. 20% off a Bose TV sound system ready to connect to your TV with just one cable, stream music wirelessly, and really wow everyone next movie night. Features: one-piece soundbar. 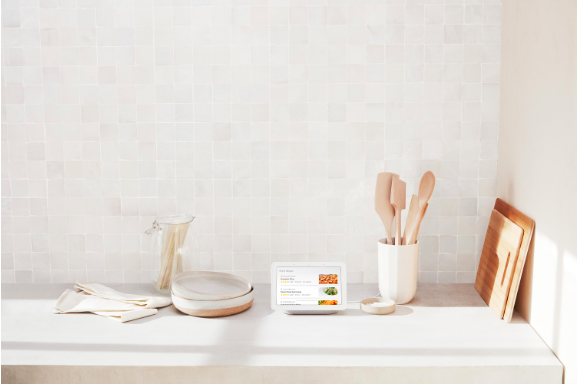 unit can be placed on a TV, on a shelf, or mounted on the wall, Bluetooth connectivity to stream music wirelessly, includes universal remote. 22. 32% off a 60-pack of Greenies dental dog treats for the best pup you know. 23. 35% off Call of Duty: Black Ops 4 for the PS4. 24. 20% off a PS4 dual-shock wireless controller. 25. 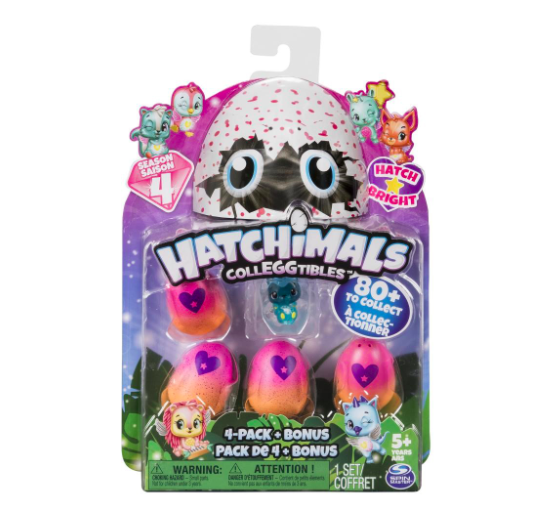 15% off a set of four adorable Hatchimals. 26. 57% off Adidas prime knit running shoes. They glow in the dark! 27. 35% off a Nest cam indoor security camera. 28. 14% off a queen raised pillow-rest air mattress. 29. 30% off a walnut modern side table with a clever storage cubby. 30. 25% off a bar of deep cleansing charcoal clay to remove dirt, oil, and impurities from your face, beard, and body. 31. 49% off a raw moisturizer cream made with extracts from cactus, baobab, and aloe. 32. 20% off a Fitbit ready to track your heart rate, daily steps, distance traveled, calories burned, and it has 15+ exercise modes for biking, swimming, yoga, and more! 33. 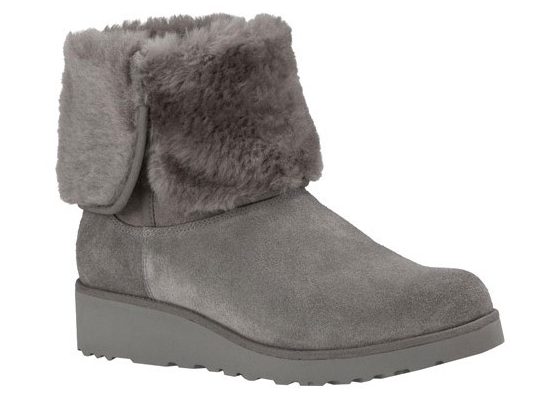 16% off a pair of Ugg women's Amie boot.